January 16th is National Religious Freedom Day and we&apos;re taking the opportunity to give some love to Roger Williams - founder of Rhode Island and an early and staunch advocate of religious freedom. Ahead of his time in terms of his thoughts on religious tolerance and the separation of church and state, Roger Williams also founded the First Baptist Church in America in 1638. 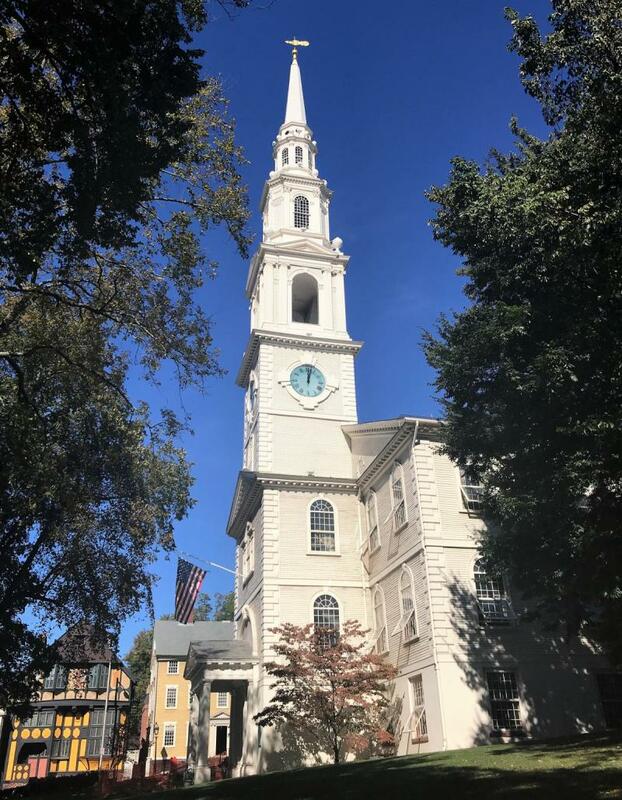 Located on North Main Street in Providence, with a still active congregation, the church offers both guided and self-guided tours weekly throughout the year. Thanks to the founding idea of religious liberty and separation of church and state, Rhode Island became a haven for other religions including Quakers, Jews, and Baptists. 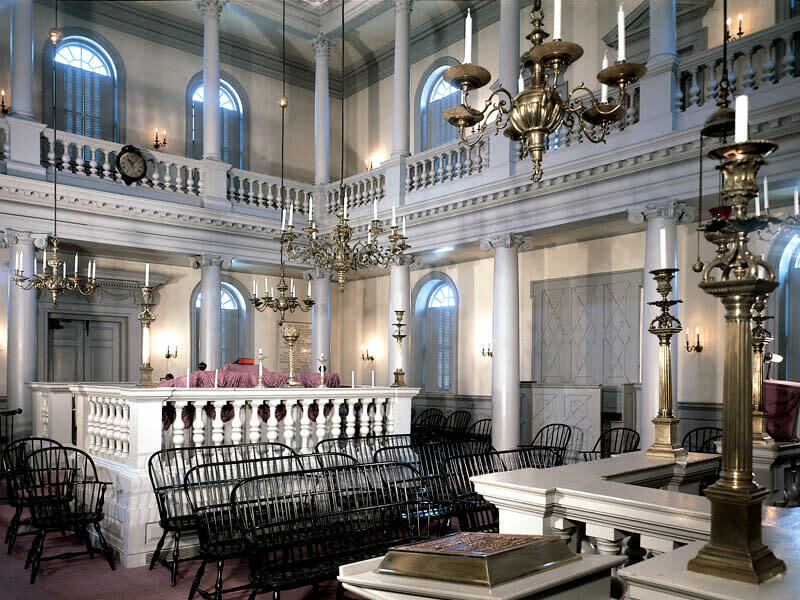 As a result, Rhode Island is also home to the nation&apos;s oldest synagogue, Touro Synagogue in Newport. 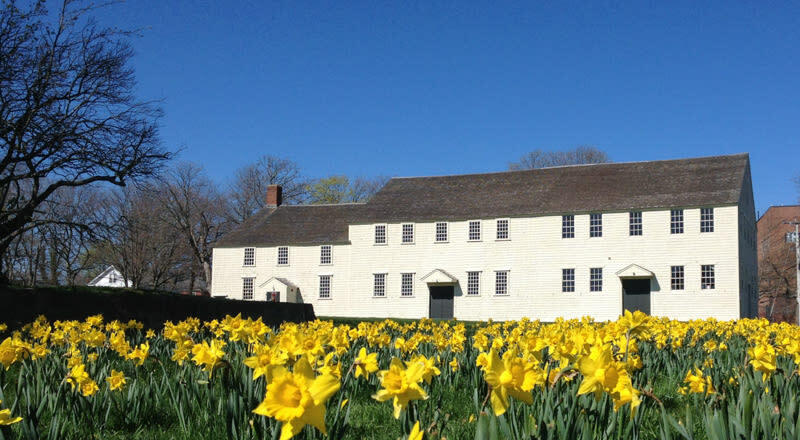 Dedicated in 1763, beautifully designed and designated a National Historic Site, Touro offers tours and interactive exhibits in the adjacent Loeb Visitors Center. Rhode Island&apos;s oldest surviving house of worship is the Great Friends Meeting House, built by a Quaker congregation in Newport in 1699. One of the oldest meeting houses in the United States and now operated by the Newport Historical Society it is also open for tours. Roger Williams&apos; idea of religious liberty and "a wall of separation" between church and state inspired the founders of the United States, who included it in the Bill of Rights. Rhode Island&apos;s history of freedom of religion and freedom of conscience influenced its decision not to ratify the constitution without a Bill of Rights. President George Washington chose to visit Newport to rally support for the Bill of Rights in 1790 and declared "To the Hebrew Congregation in Newport" that the new nation would give "to bigotry no sanction, to persecution no assistance." The Quaker philosophy of pacifism and Rhode Island&apos;s Quaker governor in 1672 influenced Rhode Island&apos;s decision to pass the first conscientious objector law in America in 1673. So, Happy Religious Freedom Day from Rhode Island - birthplace of religious freedom in the USA!